I reported a while back about the phenomenal media player Windows Phone users have in the Moliplayer Pro. If you recall, it can play pretty much any type of video file that has ever existed. It recently got a new update that has added a slew of new controls, including slow motion and fast motion playback. Playback in various modes, including loop, shuffle, continuous, and single loop etc. 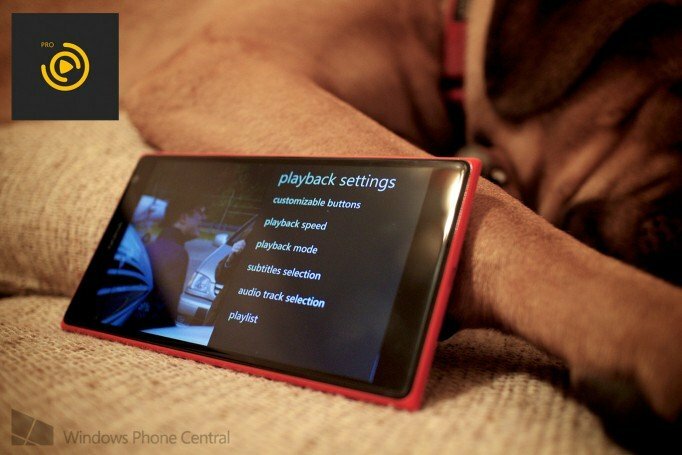 Moliplayer Pro is available on the Windows Phone Store for only $2.99. If you’re planning on watching any video files on your phone ever, it’s well worth $3 price tag. I don’t have a Windows Phone nor do I know anyone with one, so I haven’t been able to check it out myself. 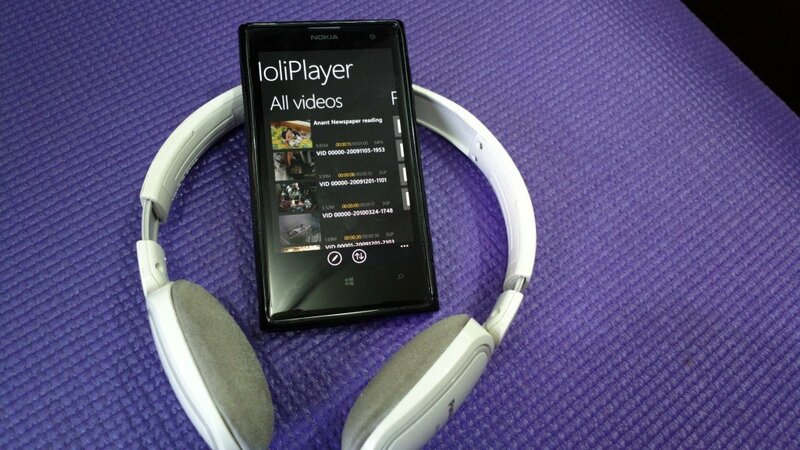 Anyone with a Windows Phone want to tell us just how awesome the Moliplayer Pro is?